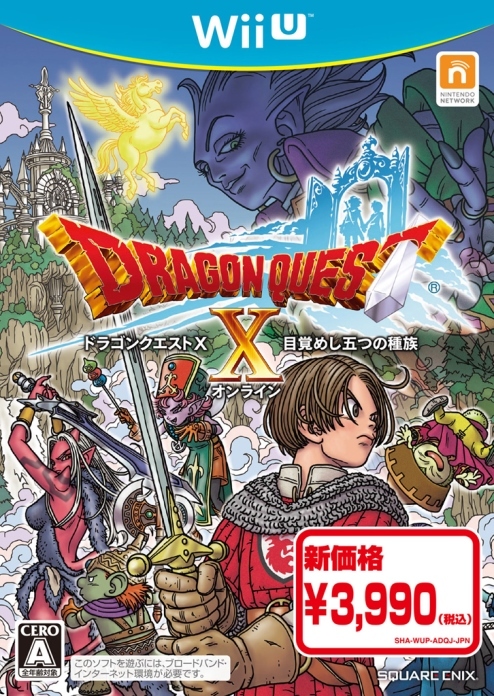 It wasn’t too long ago that Square Enix announced a new expansion for Dragon Quest X known as The 5,000 Year Journey to the Distant Homeland Online. In the latest issue of Jump, fresh details are revealed. The expansion’s story involves the past world. 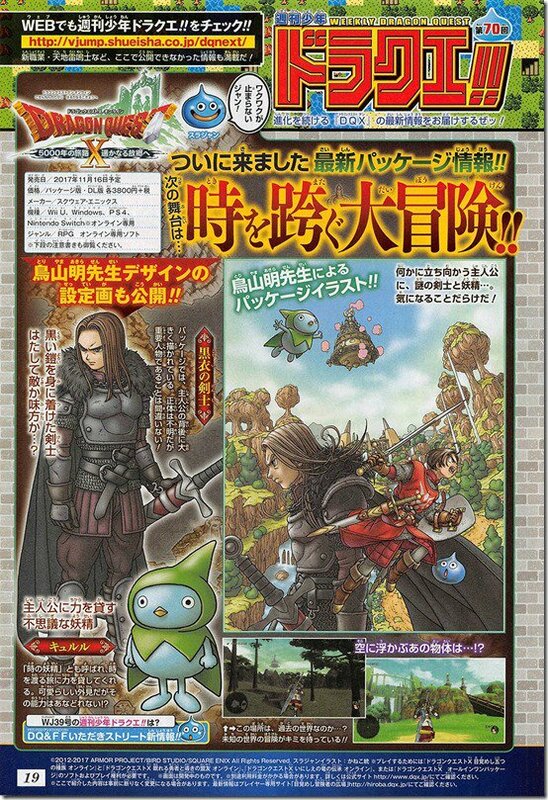 Two characters are featured: a knight in black and a mysterious fairy named “Kyururu” who lends his powers to the hero. The expansion also has a new Druid job from Dragon Quest VII. It specializes at hitting multiple enemies at once, and is characterized by the ability to freely control the power of nature.